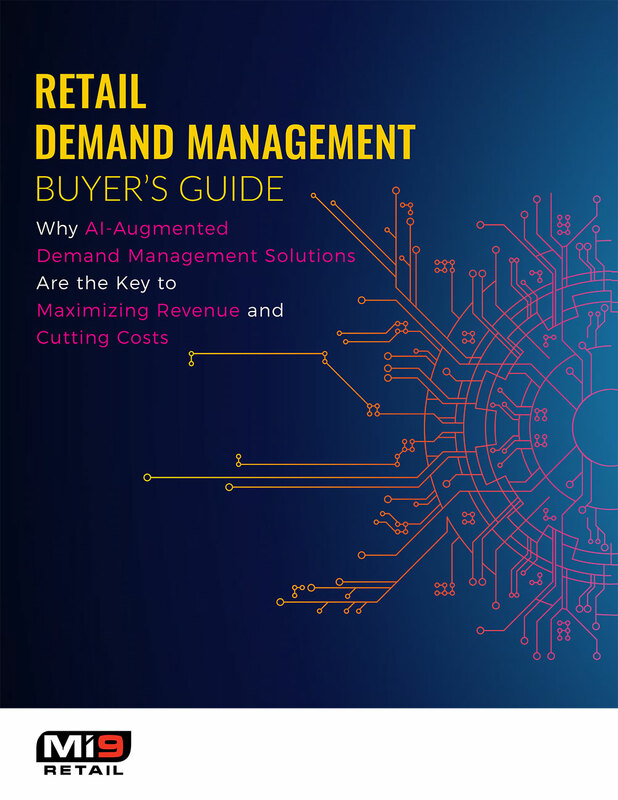 This guide is written for professionals in retail organizations in a variety of verticals who are involved with retail technology solutions. This may include senior executives, information technology, merchants, finance, and more. Keeping up with the pace of technological evolution has become essential to succeeding in today’s increasingly competitive retail environment. Consumers are pushing for a “channel-less” shopping experience and, as a result, retailers are seeking ways to better incorporate vast sources of data into their merchandise-planning processes. Failing to embrace a data-driven mindset can have disastrous consequences for retailers, including jeopardizing the reputation of their brands, missing out on potential revenues and cost savings, and losing business to nimble competitors.